You could spend your entire San Francisco vacation exploring the city’s many diverse museums and art galleries and still barely scrape the surface. 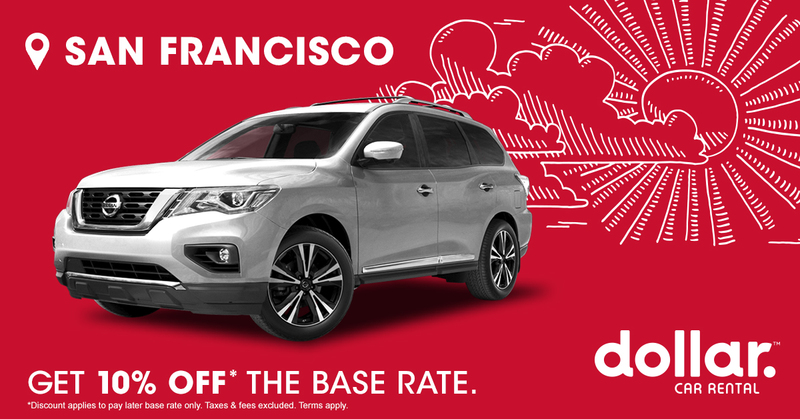 You could spend your entire San Francisco vacation exploring the city’s many diverse museums and art galleries and still barely scrape the surface. From masterworks to modern art and edgy installations, San Francisco holds an honored place as a leader in creative expression. 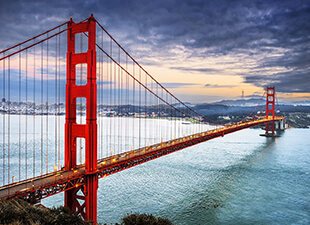 In between visiting the Golden Gate Bridge, the painted ladies at Alamo Square, and the sea lions at Fisherman’s Wharf, spend some time at these must-see cultural attractions. 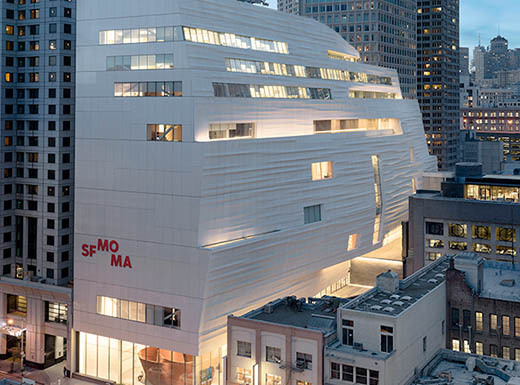 Expanded in 2016 to three times its original size, SFMOMA is the city’s modern art crown jewel. The Doris and Donald Fisher Collection spans more than three floors and includes works from Andy Warhol, Alexander Calder, and many others. The museum dedicates almost an entire floor to the Pritzker Center for Photography and features permanent collections as well as specially commissioned works. Explore more than 45,000 square feet of free, art-filled public space. As an additional bonus, pick up a pair of headphones and explore SOMA (South of Market) with Christina Kubisch’s “Electrical Walks San Francisco” for an outdoor auditory experience. 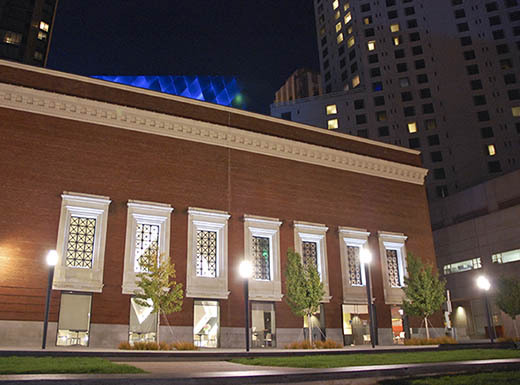 In the same neighborhood, spend some time at the Contemporary Jewish Museum, a local and tourist favorite since 1984. CJM’s blue steel structure, completed in 2008, houses diverse exhibits that explore the 21st century Jewish experience. Enjoy audio/video snippets by Israeli musician Kutiman, cartoons by Roz Chast, wood-on-wood works by Cary Leibowitz, and much more. Art galleries and nightclubs come and go in San Francisco, but 111 Minna has endured the city’s booms and busts since 1993. By day, check out cutting-edge local and national artists. By night, attend an art opening or get your groove on to techno and hip-hop music. While you’re ordering a cocktail, don’t overlook the bar. Local sculptor Jed Bergeron created the 25-foot-long structure from steel and copper. 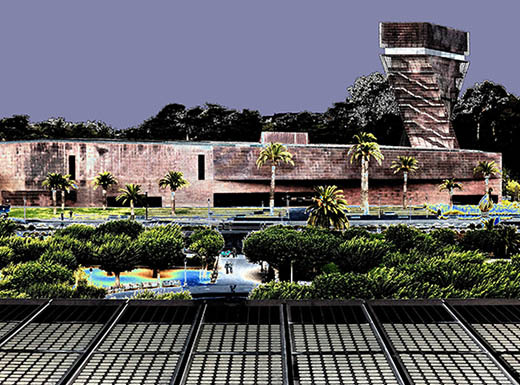 Located in Golden Gate Park, the deYoung has been part of San Francisco culture since 1895. The architecturally modern building houses American art collections from the 17th through the 20th centuries as well as textile arts and works from Africa, Oceania, and the Americas. Recent exhibitions included art from the African American South, the works of experimental printmaker Frank Stella, and a tribute to the art, fashion, and music from the “Summer of Love” (1967). Be sure to visit the observation floor for panoramic Bay Area views. Some of San Francisco’s most important works aren’t found in a gallery. 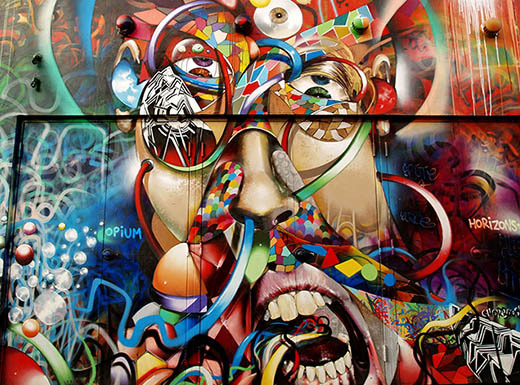 They’re erected in public parks and painted on hidden staircases, fences, and alleyways. To get a taste of the city’s public art, visit the Mission District for a hearty burrito and a walking tour of its colorful murals. Start at the Precita Eyes Mural Arts and Visitor Center on 24th Street. It offers self-guided tours that cover the murals’ history, statements, and cultural significance. 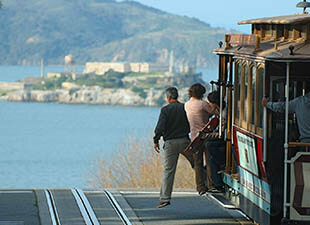 San Francisco overflows with amazing experiences for art lovers. What are your favorite art attractions in the city? Share them with us on Facebook. Planning a day or weekend trip from San Francisco is as memorable as the city itself. 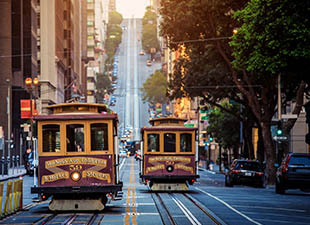 Check out these top 5 San Francisco day trips and nearby activities. San Francisco is a city of many neighborhoods, each with its own good eats. If you’re traveling to San Francisco with your kids in tow, add these 5 off-the-beaten-path activities to your weekend itinerary.